Applauds at Edo state as Hon. 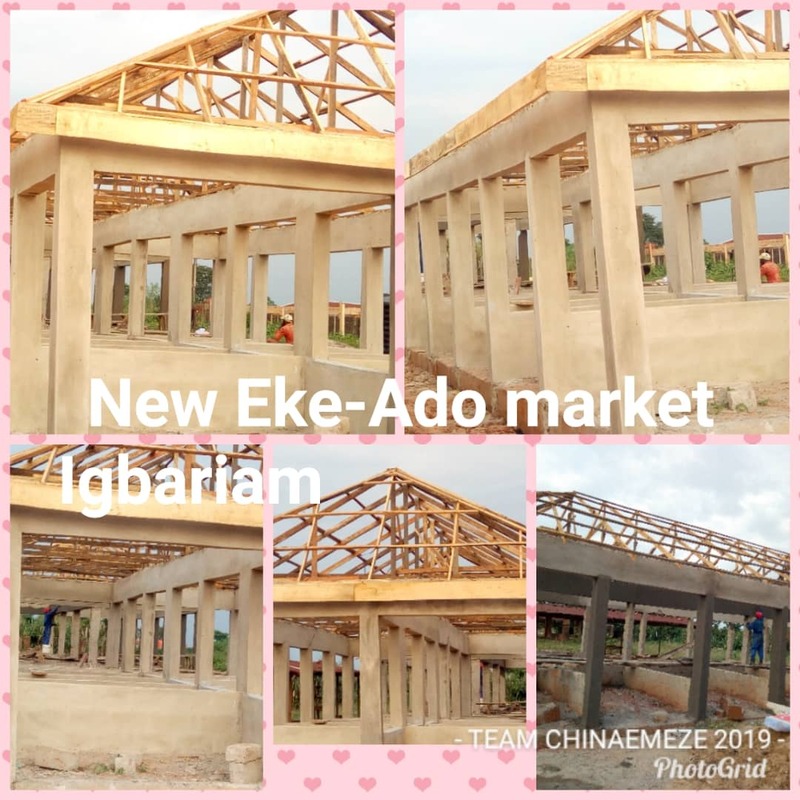 Pharm. 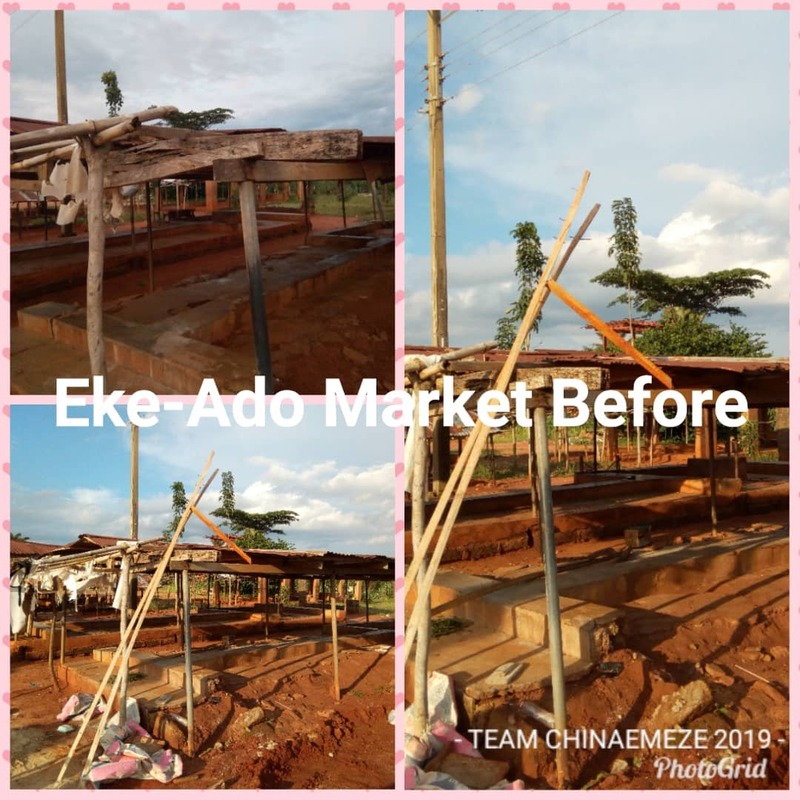 Obinna Chris Emeneka (Ijele Omabala) embarks on the building of 24 Market Stalls for Ndi (people of) Igbariam. Hon. 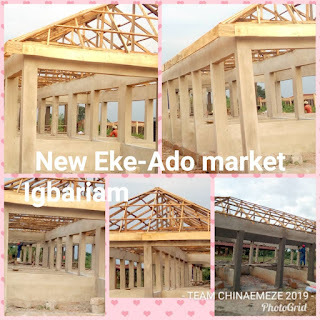 Obinna Emeneka embarked on building of this building of 24 Market Stalls for the people of Igbariam as part of his constituency projects and as part of dividend of democracy.